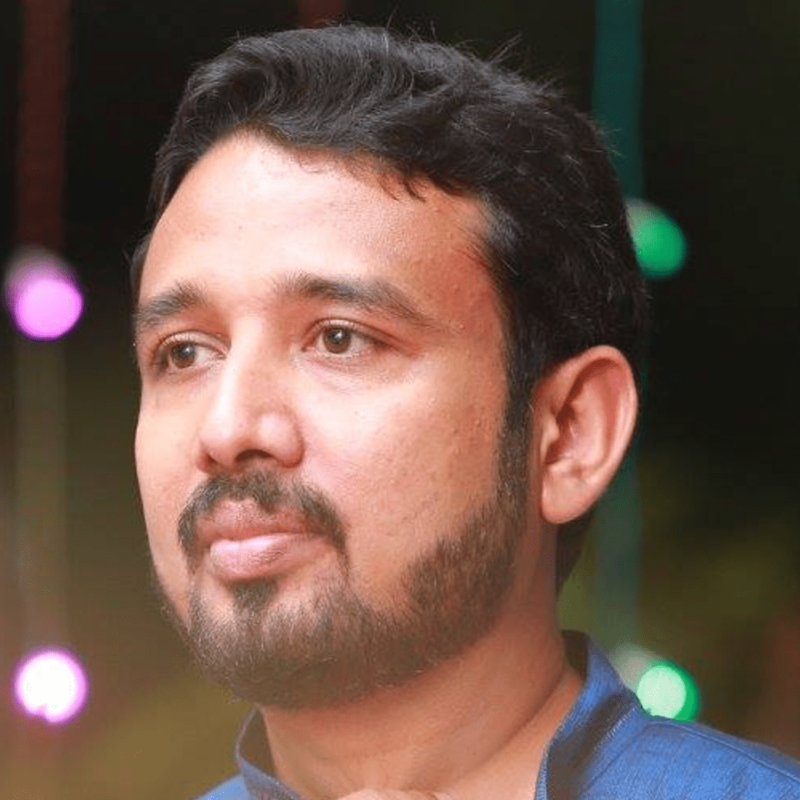 Hello, I am Biju Kattiyil Murali and have been part of the TourismusSuite GmbH team since November 2018. I joined the company as a Senior Web Developer and of course my responsibilities are mainly to write a flawless code to create different features in our application. My tasks also include testing, analysis and consulting. I come from a small state in the southern part of India, which is called Kerala – the “God's own country''. My parents live in Kerala itself. I have an older sister - she also lives in India. But I am settled in Germany with my wife and a 5month old baby girl. In my 4th company I got the chance to travel to Germany to take on the role of onshore tech lead for one of our biggest customers in Germany. I worked there for about 10 months and I liked Germany and the possibilities here. I got a call from TourismusSuite and I had a personal conversation with the CEO Mr. Emanuel and he explained a lot about the business model and vision of the company. For me the decision was easy, because at the TourismusSuite I can learn a lot and develop myself further. Also, I can bring in everything that I have learned throughout my career. That's how I ended up in the TourismusSuite. I'm very happy with my decision.